Officers in the BCH Road Policing Unit have been busy pulling up drivers breaking the law over the past eight days. 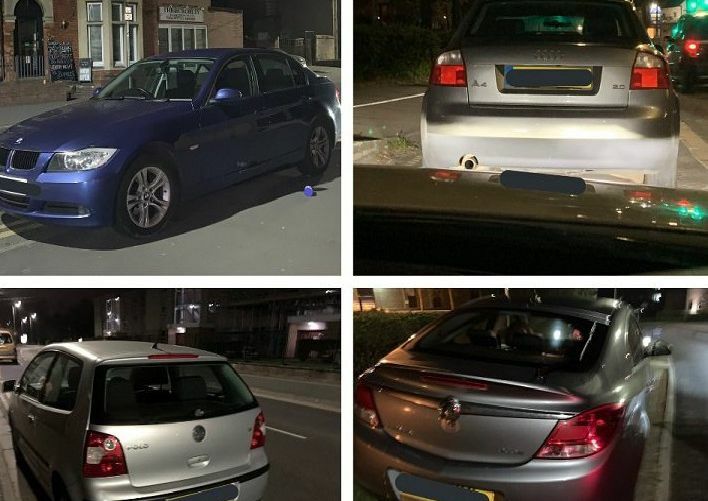 Several have failed roadside drug tests, while many had no licence or insurance. These were the drivers who were caught.